This week’s blog takes a look at Spotify’s new podcast insights, the latest update on digital music consumption, plus more news from the world of audio. Despite being a 99-year-old medium, radio will maintain its hold on UK media consumption. 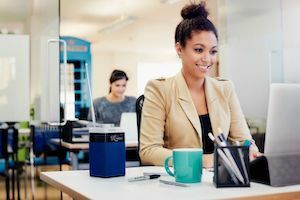 Radio is standing firm in a media landscape that is being reshaped by digital technology, with 47 million people in the UK expected to tune in at least weekly in 2019, according to a report by Deloitte's technology, media and telecommunications practice.  Click here to read more on Deloitte’s findings. Spotify’s latest podcast insights highlight that a healthy 81% of listeners have taken action as a result of listening to audio ads during a podcast. Unlike other forms of media, there’s no such thing as being passive when listening to a podcast, with 2/3 podcast listeners giving podcasts their full and undivided attention. This provides brands with the opportunity to effectively reach their desired target audience with topics they’re interested in. Digital streaming behind biggest rise in UK music sales for two decades. A surge in music streaming via digital services, including Spotify and Apple Music has prompted the fastest growth in UK music consumption since the late 1990s. 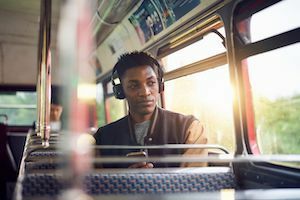 The UK posted a rise of nearly 6% in music consumption during 2018, total music consumption for the year — including purchases, downloads, and streams — was 142.9 million albums and album equivalents. Happy Friday! 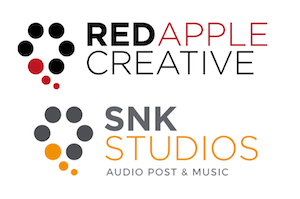 This week, we are proud to announce that our creative partners, Red Apple Creative are one of the main contributors in today's global LBB Online newsletter about the 'Power of Sound', alongside our studio partners, SNK Studios. Red Apple Creative’s Global Head of Creative and Content, Kathleen Moroney and SNK Studios' Studios Director, Seb Juviler, both comment on how brands can stay ahead and relevant with their audio advertising, touching on the new possibilities, effective sonic branding and the future of audio and sound advertising.